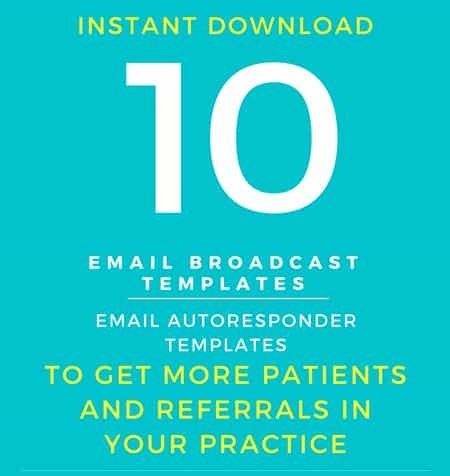 DISCOVER HOW TO ADD $40,000 IN ANNUAL REVENUE FOR YOUR PRACTICE USING A SIMPLE, DONE-FOR-YOU NEWSLETTER. Discover the three giant mistakes that are KILLING private practice owners (like YOU!) using outdated newsletter marketing strategies…and how you can PARTNER with local doctors and referral sources to GROW your practice. 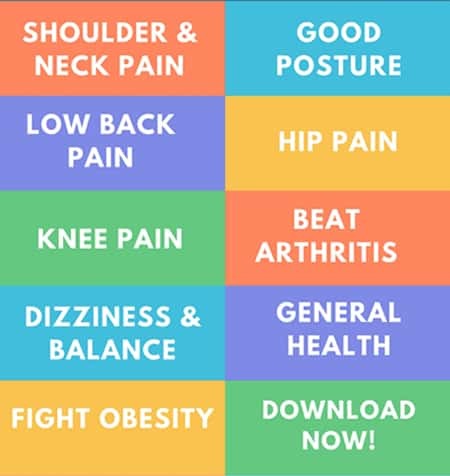 The “3 Types of Content” and why the transition from Clinical Content to Bonding / Authority content is critical for your practice over the next 12 – 18 months..